Build tools have become a necessary component in the workflow for modern web applications. I have previously covered the basics of what build tools can do for you to show how builds help with scripting, automation, and eliminating complexity. Taking those into consideration, I’m going to provide a closer look at some of the more popular build tools and how they might make sense for your projects. This post isn’t meant to be an exhaustive list. Rather, it’s meant to provide suggestions to help you get started in researching how different build tools improve the development workflow. While reading through this comparison on build tools you will gain some knowledge to better equip yourself for comparing how these tools line up with your specific needs. What are we comparing again? This guide will only look at build tools that have the ability to perform project module bundling, which is the process of stitching dynamic content into modules and bundles into static assets files. This process can be enhanced using scripting, automation, and minification. Not all build tools are created equal and not all build tools can do all of the above. Some tools require more configuration and some are drop-in solutions that do most of what you need out of the box. It’s likely you’ll have (or develop) a preference for how much you’d like a build tool to do. So rather than choosing one build tool to rule them, this post will cover the advantages, gotchas, and an ideal project profile for each tool. Ideal project: Projects that are looking to move away heavy usage of script tags and move CommonJS requires instead. Using Browserify starts with the installation of the CLI. I recommend using npm from the command line. Consult the Browserify documentation as well as the list of transforms to see it includes everything you need to make your development workflow happy. 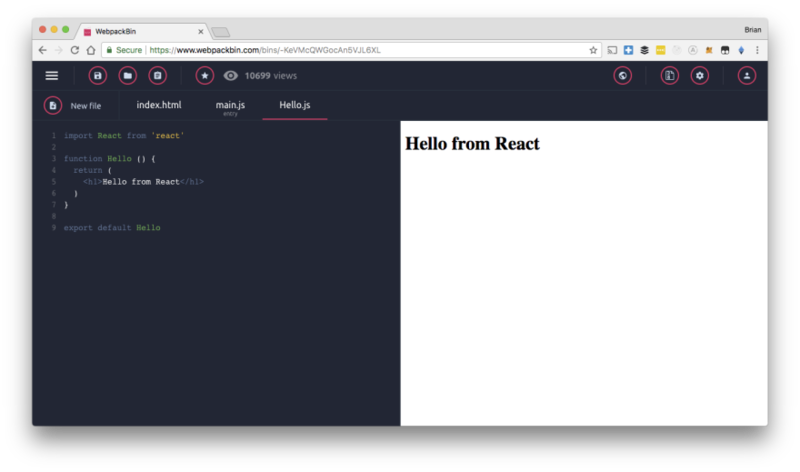 You can also use this tutorial on how to build a React app with Browserify to see it in action. 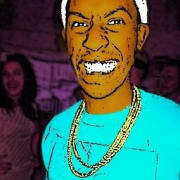 If simple is what you need then Browserify is something I would consider for your next project. Ideal project: Projects that are looking to stay up to date with latest and greatest changes. Projects also looking to do code splitting should consider webpack as well. Webpack is a build tool that is built on 4 main concepts: Entry, Output, Plugins, and Loaders. Once you understand the ideas around these concepts, you can get Webpack up and running on a project. Webpack took can feel similar to Browserify in some ways with enhanced features through a community of plugins. Webpack however, comes with more features out of the box with plans to continue to add more and continually rethinking the design of the project. Within the config you can identify the entry point of your project as well as the location of where you would like to place your bundle. This makes running the Webpack build simpler since do not need remember specific commands, you just webpack to create you build. The Webpack config can be a sweet way to approach adding new features and tools to enhance your build process, but like most sweets things, a few additions here and there can cause your config to bloat into to a form that unmanageable. A config that looks unmanageable can be a form where the development team on a project avoids changing or updating the Webpack config for fear of breaking the build due to one too many added to the Webpack config file. The React team has solved this Webpack problem by abstracting the config away into a hidden script beneath the create-react-app CLI tool. If you take a look at the hidden config, the file has some of the best laid out comments you may ever have seen in a config, but the fact that it needs so many comments makes you question if there is a better way to have such fine tuned configuration without the needed walls of comments to support each decision. The Webpack team is actively developing this project and doing their part to clear up the confusion around the config. A lot of the missing features that once needed a Webpack plugin are now included in the library itself, including tree-shaking, uglifying, and even web assembly (WASM) support. The well-written through documentation also helps to make this Webpack as a build tool more approachable and has been consistently maintained since the launch of Webpack 2 (Fall of 2016). Webpack not only has a focus on module bundling, it includes code splitting as a built-in feature Code splitting is the practice of loading only the content that’s needed, when it is needed by leveraging separate page split bundles base usually on routing. This has the potentially to improve page load speed and the overall browsing experience. Code splitting does however come with a learning curver, one that I have personally not fully learned, but the Webpack team members are trying their best to flatten that curve with webpack.academy. There are lots of community-built Webpack config boilerplates, including a pretty neat tool called Webpackbin. Webpackbin is a sandbox to build and configure Webpack examples. You can generate links from here which is nice when researching Webpack configurations, as authors tend to post their configs in the sandbox and provide the URL to share. Webpack is working towards being the batteries included, but some parts sold separately build tool. Webpack can handle almost every concern you have when b web applications these days, but you will also likely need to read the manual (documentation) a lot to get it your build up and running to your liking. Getting started with Rollup can be done via the command line. Just point your index.js and provide a name for your bundled ouput. 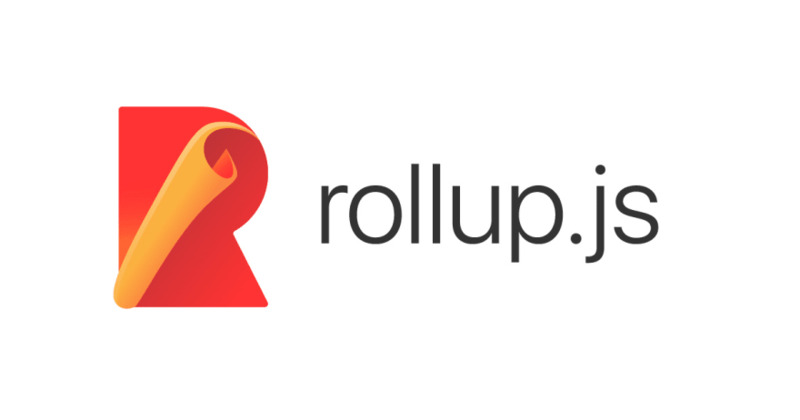 As of the the Spring of 2017 all major browser support ES6 modules natively, which has Rollup now looking to claim a new competitive advantage as well. Rollup does come with native support native support for tree-shaking, with is the ability to remove unused code out of your project bundle, which you can see in this example from the rollup repl. This is valuable for projects looking for assistance where they can get it with page optimizations. Though tree-shaking seems like a small feature, consider projects like Momentjs or lodash which are massive projects to begin with. Tree-shaking provides the ability to exclude all the parts of the library out of your bundle and only include the portion of the library you are using. There is a lot more you can rollup besides trees, so I encourage you consult the Rollup guides for more information how you can leverage tree-shaking and other features in your next project. You can chain multiple commands together to use Gulp to scripts to your build process. Some common things might be sending images to Cloudinary or compiling JSON files for proving your search with Algolia. I truly believe that this is where Gulp shines and has a number of community built plugins to handles simple to complex scripts for handling things like CVS generation or Image manipulation during the build process. Gulp does very well with synchronous scripting as well asynchronous (with plugin) scripting during the build process, but it very likely you will need to use another build tool for optimizations and transforming. I tend to use Gulp for quick scripting but tend to include a separate bundler like Webpack or Browserify to handle the weight of the bundling. This is my personal preference and my attempt to keep Gulp around to do what is great at as a task runner prior to the module bundling. Gulp scripts can get have the same problem Webpack configs suffer from, which is long config with walls of comments, which is what I am avoiding. 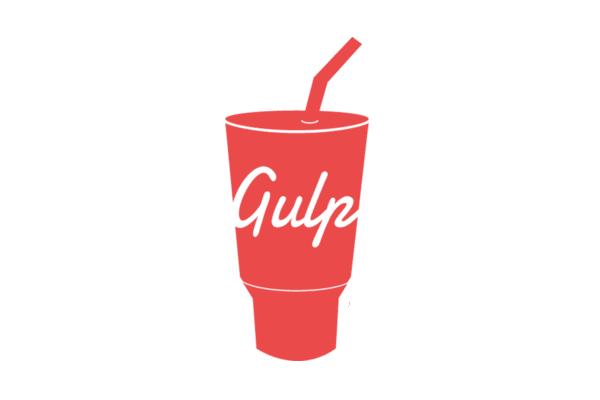 I recommend trying Gulp for yourself and skimming the API documentation for examples of how you could use it. For small projects and prototypes, starting with npm could be enough and I encourage to you take a look at npm before during your build tool evaluation. 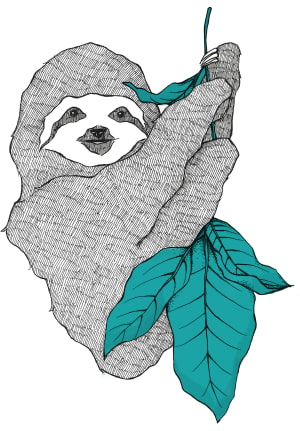 As npm Cofounder Laurie Voss explained, “npm is here to get out of your way. It’s not meant to add a bunch of ceremony to your build process. Watch Laurie’s talk from a previous JSConf EU. The npm project's documentation along with general blog posts on how to use npm as a build tool are great resources for learning more. Getting started with Parcel is similar to the others, but instead of providing an input and and output for the bundle, you just provide the entry in the script. 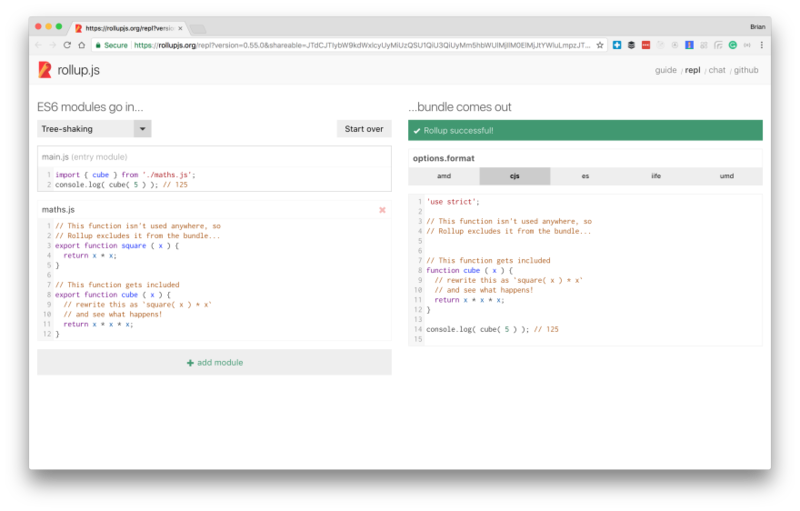 Microbundle will assume you have an index.js if no entry point is provided as an option. It will also create a bundle and minify that same file if no output is provided as well. Not only is bundled version created, a UMD version is also provided as part of the bundling process. This could is useful for small shareable projects to be embedded into others. Thanks to this post I only now discovering this Microbundle but could see this being useful for the Netlify Identity Widget, which is a project meant to be embedded into larger projects and already being bundled manually into a UMD. No matter your programming style there is a solution for you and choosing a build tool comes down to what kind of control you want. My attempt was to provide a progression from no configuration to a lot configuration. Despite the amount of choices, all build tools work with Netlify and can be a useful part of maintaining your application, so try a few and see which one works for you. If you’re a big fan of a tool that was not listed here, please leave a comment and let me know. 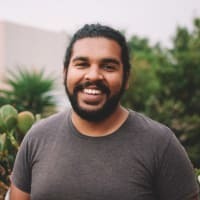 Brian is a developer advocate at GitHub, which means he likes chatting with developers about developer things and sometimes writes code. Netlify is the simplest way to build, deploy, and manage modern web projects. Ship your front end in seconds with global deployment, continuous delivery, and HTTPS built right into your workflow. Not sure why you mentioned npm, congrats on actually finding an article that tries to sell npm as a build tool, but even that article starts using browserify if you read any further. If we're gonna call npm a build tool, might as well mention bash and linux too. of course switching it out now. Brian, thanks for the article. That said I was surprised jspm wasn't included. I've been using it for quite a while for my web app Clibu. And it has had es6 module support from its beginning.